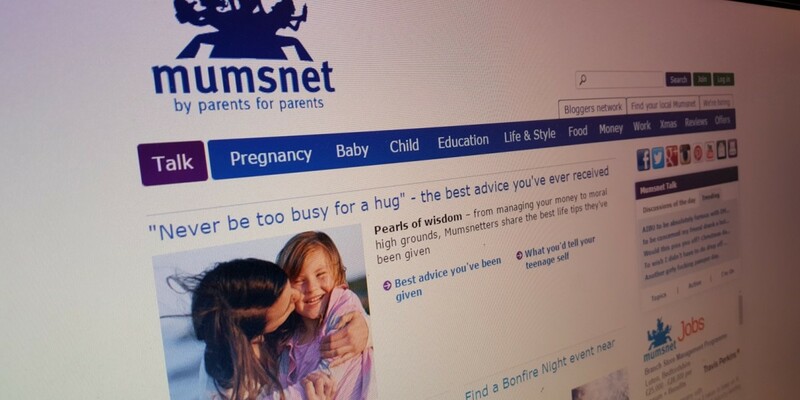 Mumsnet, the parenting community whose members haven’t been shy to put their opinions across, is planning to launch new parenting apps for its users, according to the Independent. The new iOS and Android apps haven’t been given an arrival date yet, but will include features for expectant mothers that allows them to create a photo journey of their pregnancy right up until delivery day. The second app focuses on post-pregnancy and will let people turn their phones or tablets into baby monitors, but users won’t be able to make calls and listen in on their baby simultaneously. Medical advice within the apps will be provided by Doctor Care Anywhere. Looking to leverage a huge and active user base with new apps is a smart way for Mumsnet to keep its community relevant, although with a number of apps already existing that can turn your unused smartphone into a baby monitor, it’ll need to offer something beyond the basics if the company wants people to actually use it. The UK-based site says it currently has more than 14 million visitors and serves up more than 70 million page views per month. We’ve asked Mumsnet for more info and will update here if they get in touch.